If you have a few backyard maple trees and you live in a climate where it’s below freezing at night and above freezing during the day time, then it’s really quite simple to make your own maple syrup and boil down the sap into delicious syrup that you can drizzle over pancakes or use in cooking and baking. In my last post I talked about all of the things involved in preparing for sugaring off, including: identifying trees, choosing the right time and place to tap the trees, drilling the hole, and setting up the taps and collection containers for the sap. 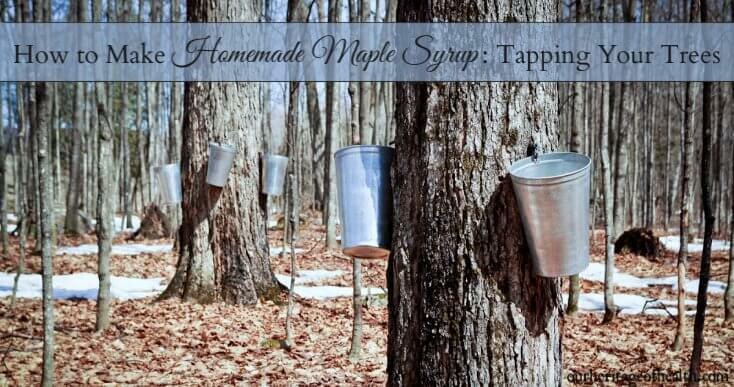 If you haven’t read that post already, you can find it here: How to Make Homemade Maple Syrup – Part 1: Tapping Your Trees. 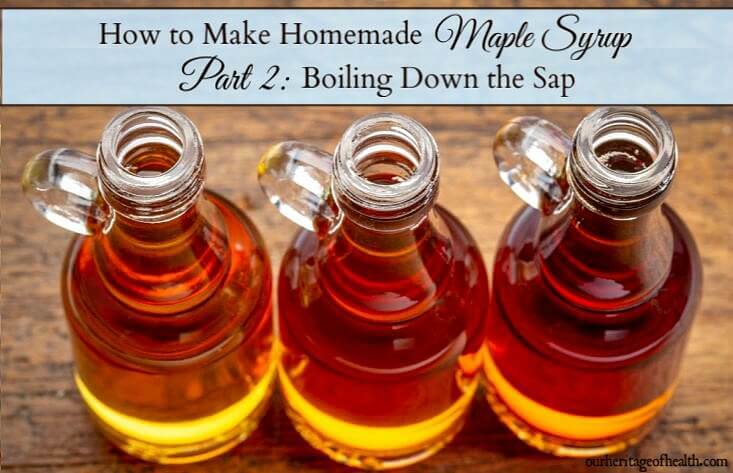 Today, we’ll talk about the rest of the steps we need to take in order to be able to get from watery sap to sweet maple syrup. DIY projects have become increasingly popular the past few years (as anyone who has visited Pinterest lately is well aware of), and there are lots of great reasons to give them a try. 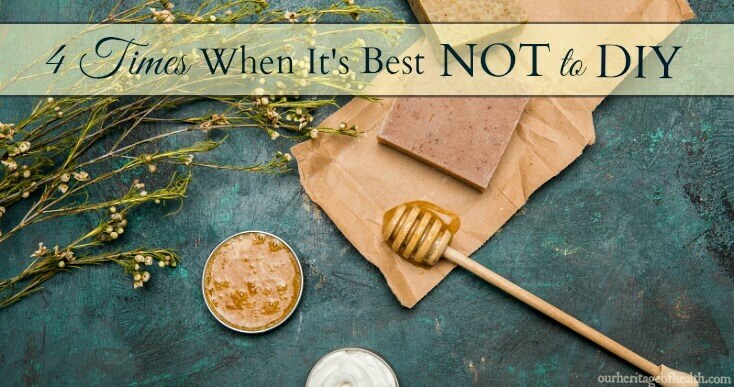 They are a great way to customize things exactly the way you like them, and when you’re making things yourself, you can use simple and natural ingredients and avoid the harmful chemicals in many store bought products – especially for personal care and household products. 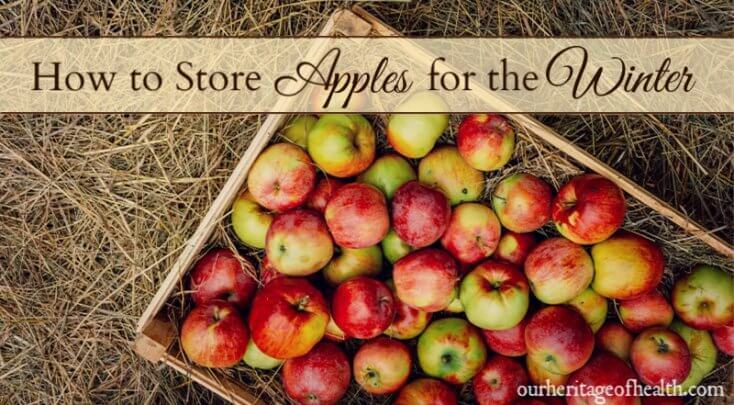 DIY products can also often allow you to save a decent amount of money compared to what you would spend buying a similar product at the store. There are a few situations, though, when DIY projects aren’t the best option. 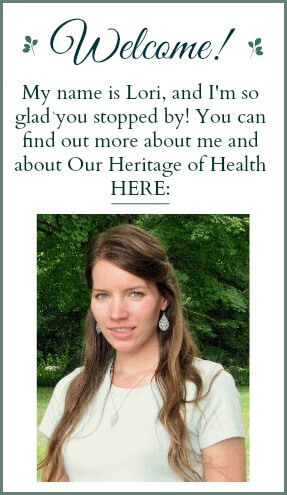 In the natural health and simple living world, we can sometimes end up feeling like we have to make things ourselves if we truly want good quality products that are the best for our health. Saving the seeds from your own garden plants is a simple and easy way to make your frugal, old-fashioned garden even more frugal. 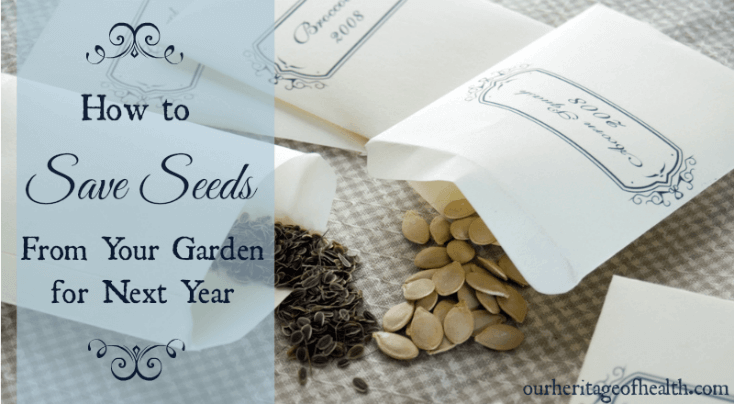 Whether you’ve been gardening for years or whether this is your very first year gardening, with a little bit of planning you can easily save seeds from your garden harvest to use again for next year’s planting. 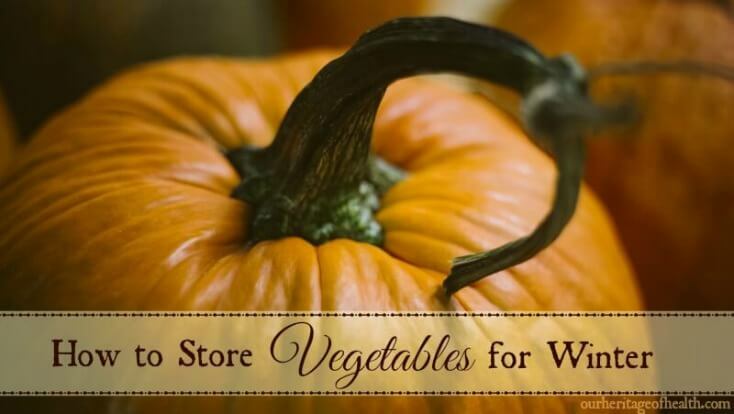 For most types of vegetables, saving seeds is a very easy process that requires little hands-on time and just a bit of organization and planning. Here are a few simple guidelines to make sure that your seeds are stored in a way that will keep them viable for planting next spring.